I have been in the club since 1996. 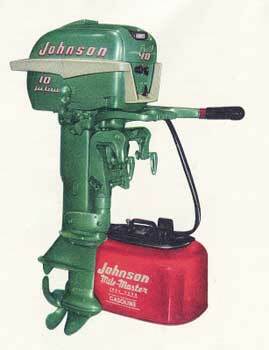 I like to collect the Johnson QD series (1949 to 1963, 10hp) motors. I have a few Clintons and numerous Gale made Seakings. My collection hovers around 40 motors or so. One of the motors, a restored 1946 Elgin aircooled engine hangs on the wall in my foyer! 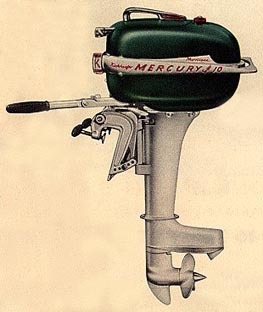 A 1957 Feathercraft Ranger II is the test "mule" for the motors. I have been employed at IBM for 20+ years.